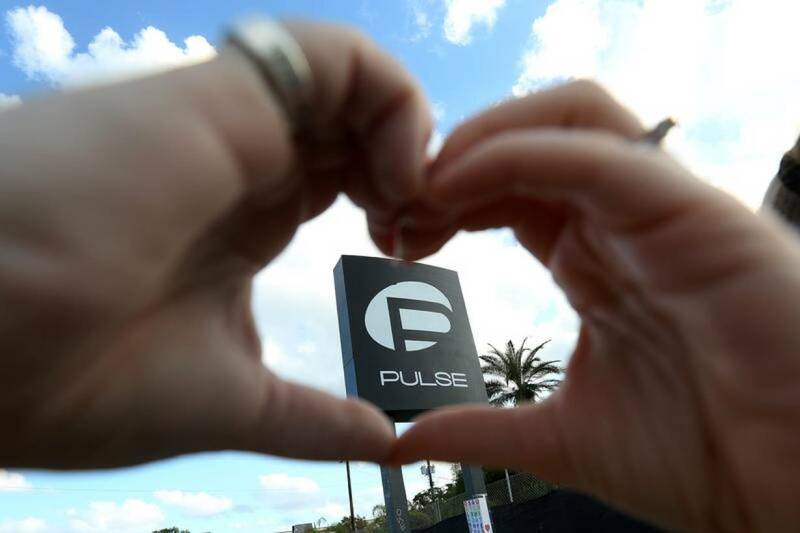 (Reuters) A memorial will be created at the gay nightclub in Florida, dedicated to the 49 people who were killed in June 2016 in the deadliest mass shooting in modern U.S. history, its owner said on Thursday. Pulse nightclub owner, Barbara Poma, said details would be determined with input from the affected community in Orlando, Florida. She outlined plans for a permanent memorial and eventually a museum, plus scholarships honoring the victims. “What began as a place for fun and joy is now sacred ground,” Poma said at a news conference, noting that developing the memorial would be a lengthy process. Omar Mateen, a 29-year-old claiming allegiance to the Islamic State militant group, opened fire inside Pulse on June 12, 2016 before being killed by police after a three-hour standoff. At least 58 people were also injured. Since the massacre, the site has been closed to the public with a fence surrounding the club perimeter. It is wrapped in brightly colored banners where scores of people have written notes of condolences. In the parking lot, many also have left flowers, photos and other mementos to memorialize the victims. Various plans for the site have been discussed. The onePULSE Foundation will oversee the effort. Its board of trustees includes retired National Basketball Association player Jason Collins, the first openly gay player in the four major North American team sports, and representatives from high-profile business and entertainment companies, such as the Virgin Group and Walt Disney World.